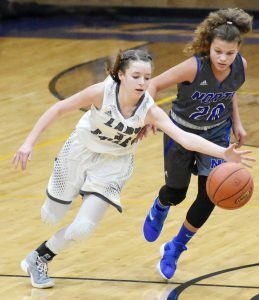 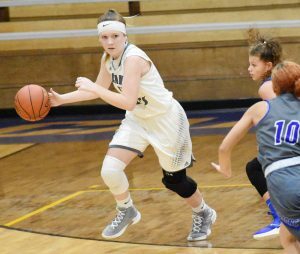 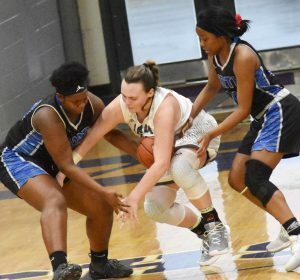 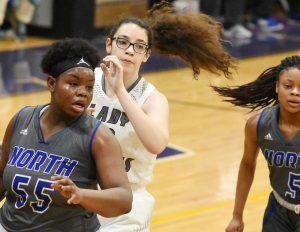 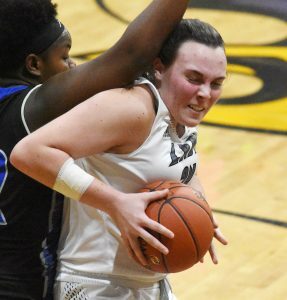 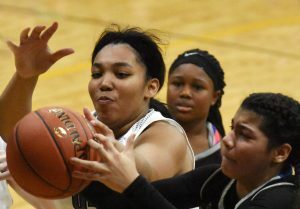 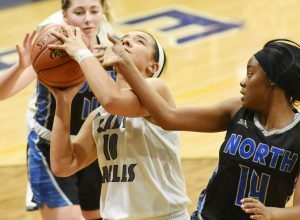 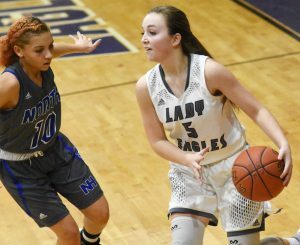 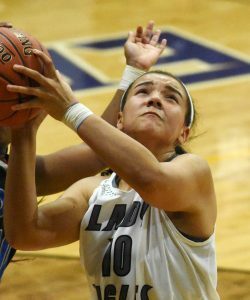 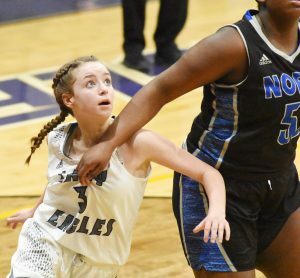 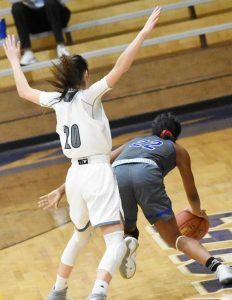 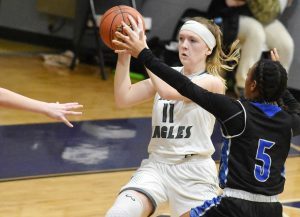 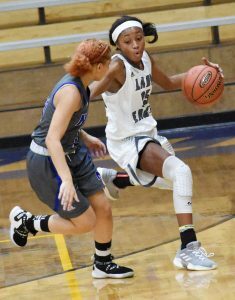 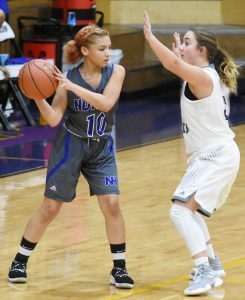 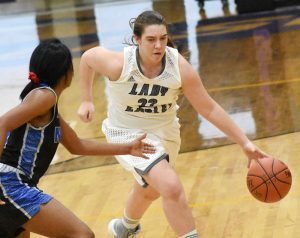 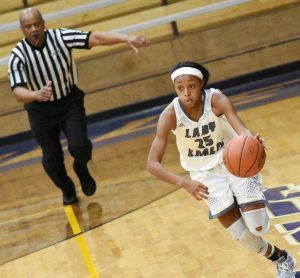 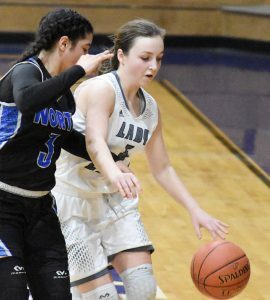 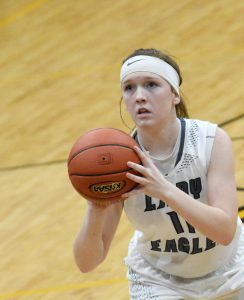 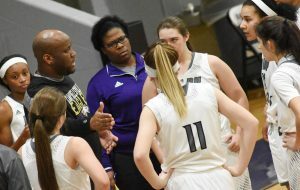 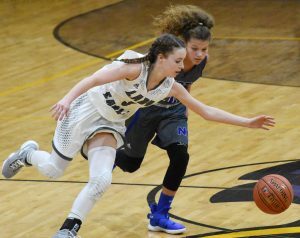 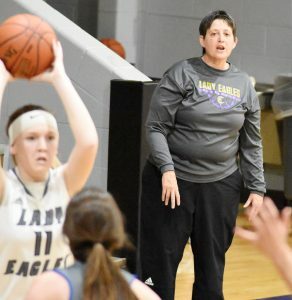 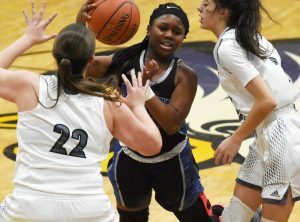 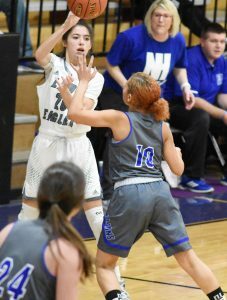 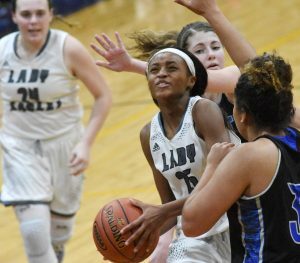 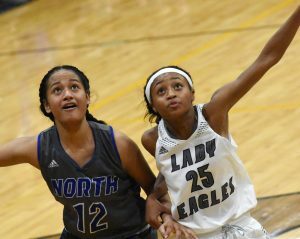 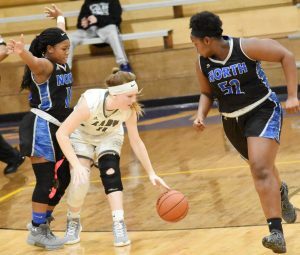 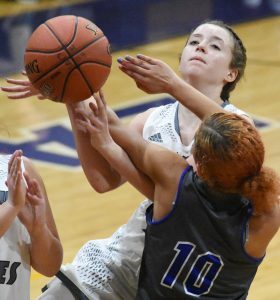 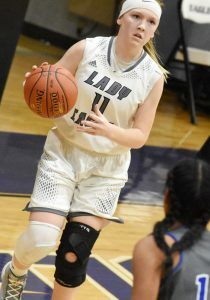 Campbellsville High School girls’ junior varsity basketball team recently defeated North Hardin. 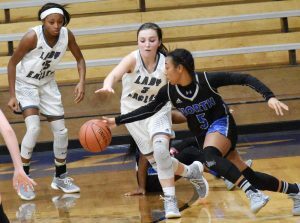 In the varsity match up, CHS lost a very close game by a score of 35-38. 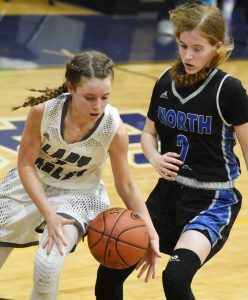 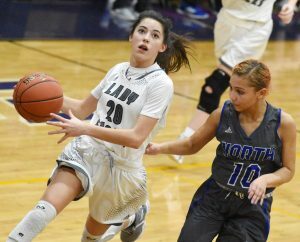 CHS freshmen Lainey Watson and Rylee Petett each had nine points. 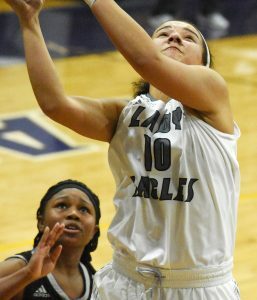 Bre Gowdy, also a freshman, added seven points and five rebounds. 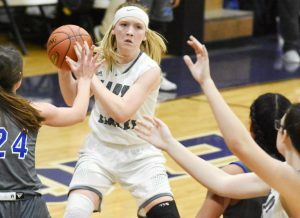 CHS sophomore Catlyn Clausen had five rebounds. 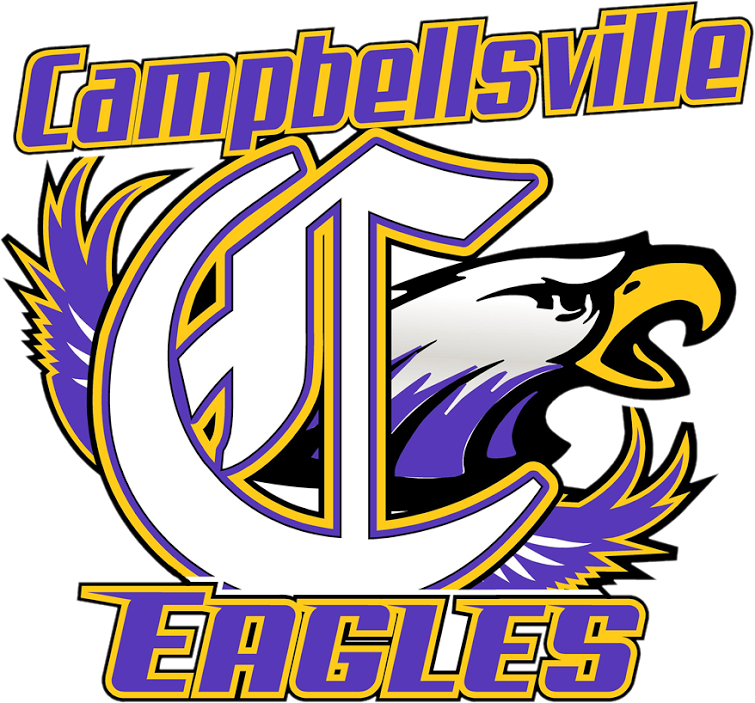 The CHS team will travel to Adair County on Friday, Feb. 1, for a boys’ and girls’ varsity doubleheader. 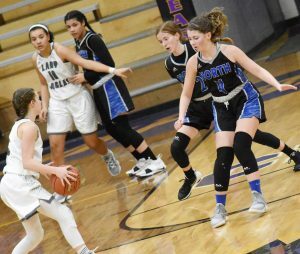 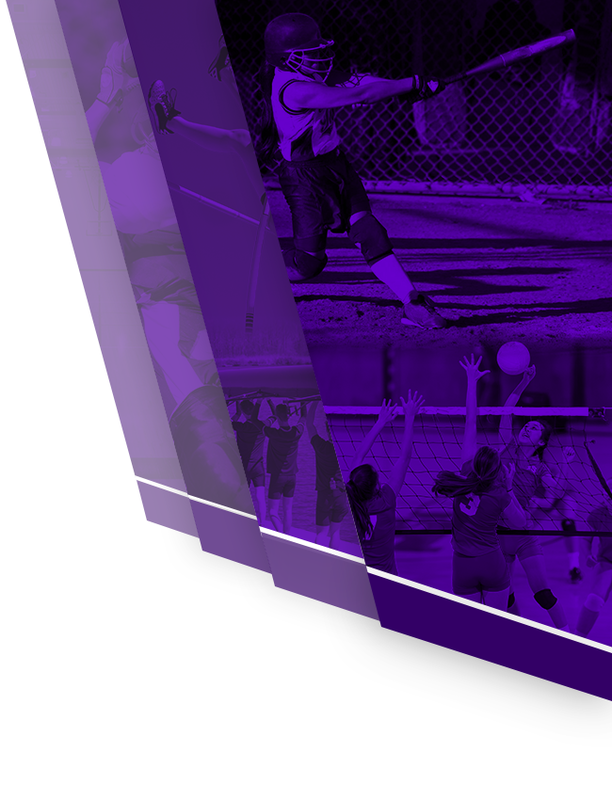 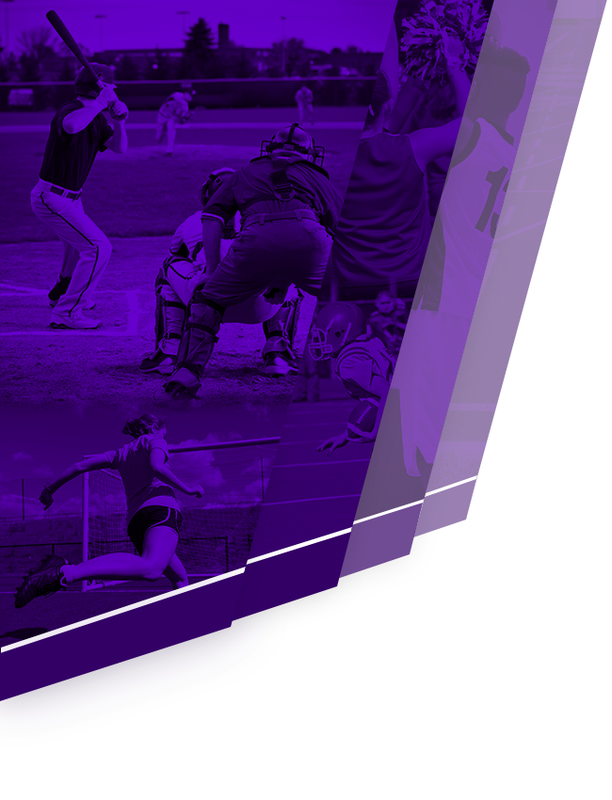 The boys’ game will begin at 6:30 p.m. and the girls’ game will start at 8.